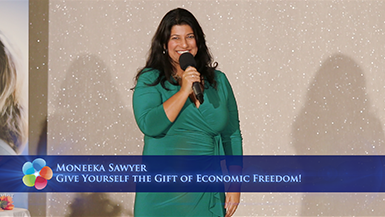 Give Yourself the Gift of Economic Freedom! 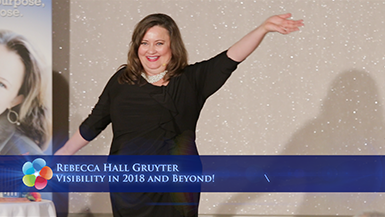 Visibility in 2018 and Beyond! 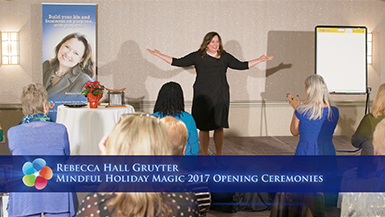 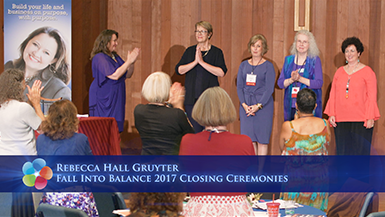 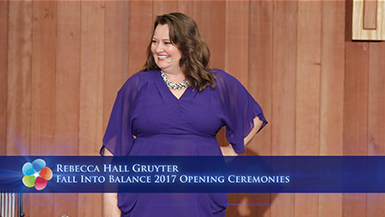 Fall Into Balance 2017 Fairy Dust, Season Highlights, and Closing Ceremonies! 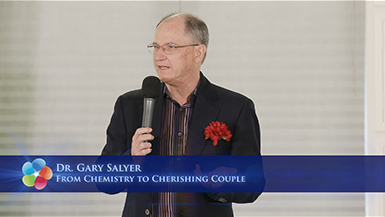 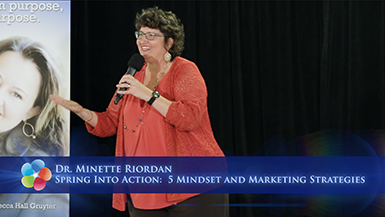 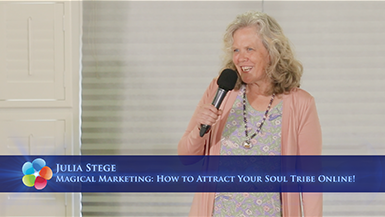 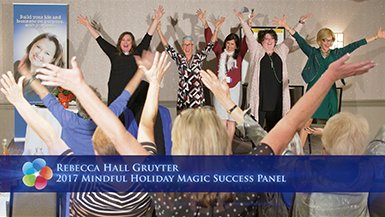 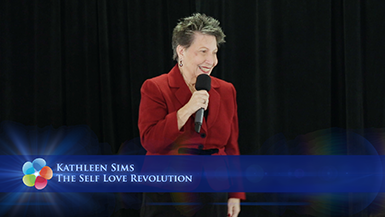 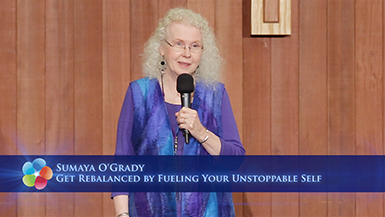 Special Encore Presentation: The Self Love Revolution! 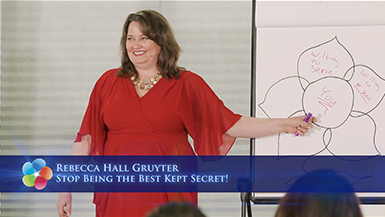 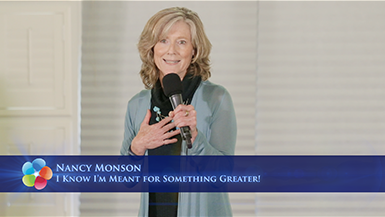 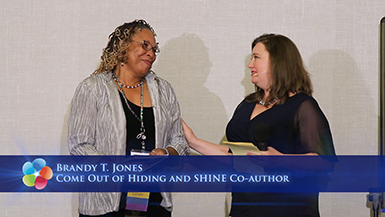 Special Encore Presentation: Stop Being the Best-Kept Secret!